Details: Chakra Ajna / Spiritual (VERY STRONG) / 45 Minutes / Be assisted in opening your third eye. Deep conscience, intuition and clarity beyond anything you may have ever experienced. This chakra also governs all other chakras, so it is a perfect starter dose to the chakra series. When this chakra is in balance we are able to tune in to our inner knowing, trusting our intuition, and tapping into our creative imagination. 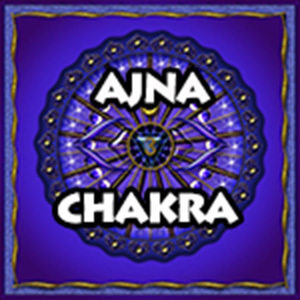 A balanced Ajna chakra allows us to integrate logical thinking with intuition so that we may move through the world better able to make balanced decisions.